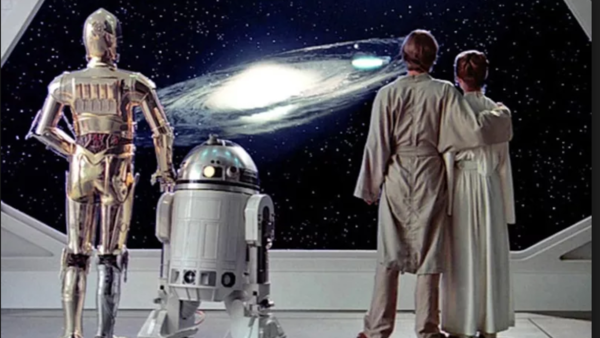 Despite the admirable efforts of Rian Johnson, The Empire Strikes Back remains the pinnacle of Star Wars, and it helped the decade start with a supersonic bang when it winged its way into cinemas in 1980. This is another movie with everything: epic space battles, drama, an unforgettable twist and a love triangle that left everyone queasy when Episode VI came out. In many ways, Empire is the ultimate rewatchable movie because it was at this point in the saga that the breadth and scope of the universe George Lucas was creating began to reveal itself. Several viewings were required just to take all of it in. Even when you've mined all of Episode V's secrets, set pieces like the battle on Hoth and Luke Skywalker's fateful encounter with Darth Vader are worth revisiting time and time again.